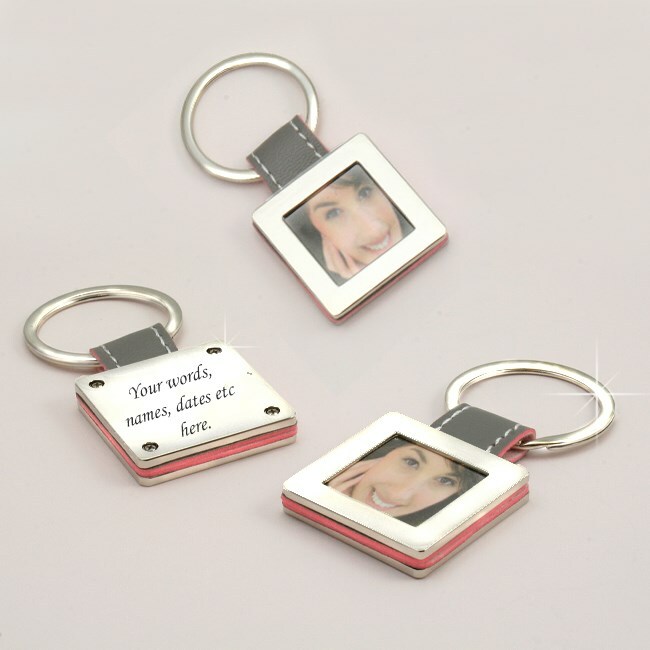 Photo Frame Key Ring with Free Engraving. 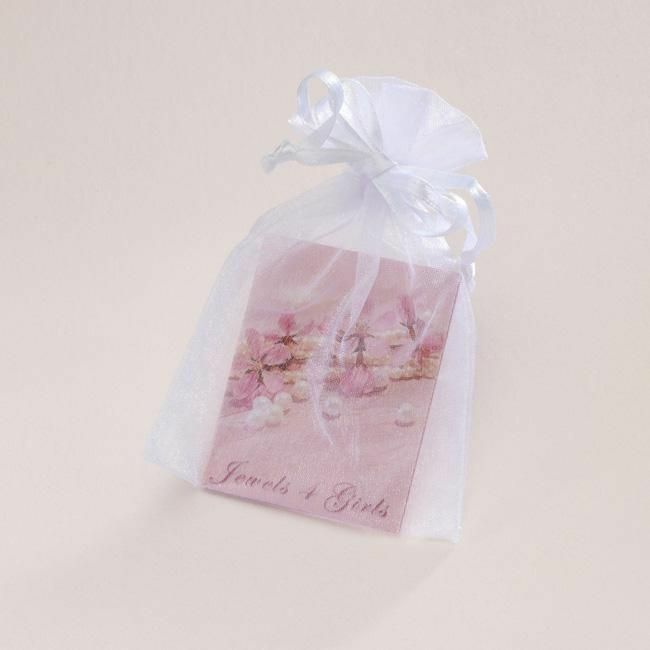 This keyring comes with free engraving on the back of a square photo frame into which you can insert your own paper photograph. We can engrave a maximum of 40 characters on the back of this keyring (including spaces).